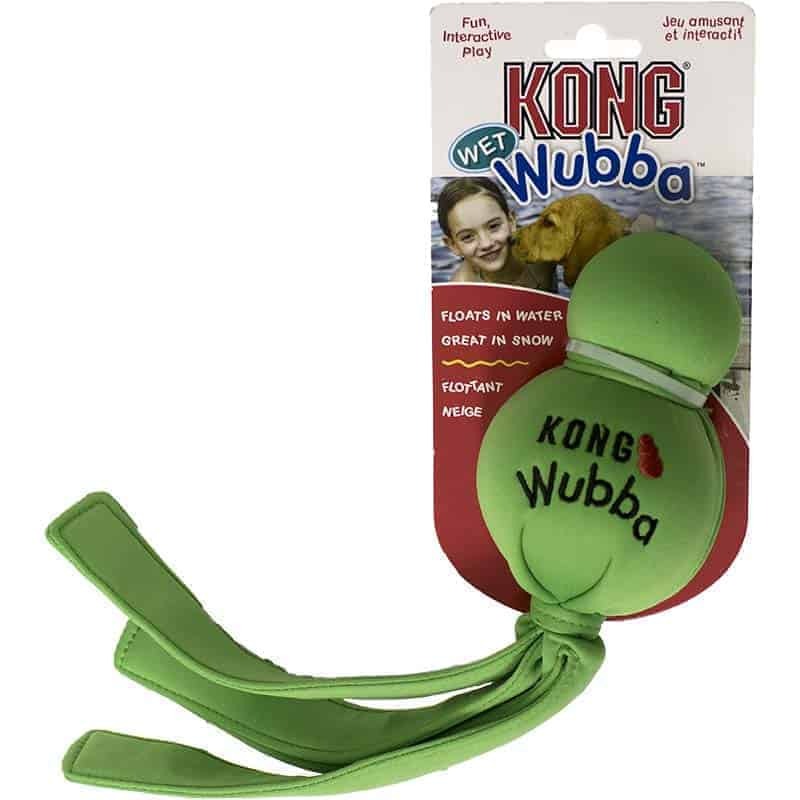 The KONG Classic has been the gold standard of dog chew toys for more than thirty years. 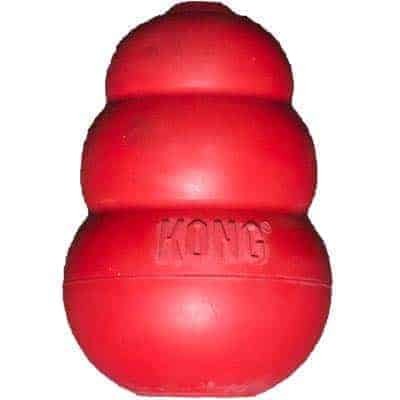 The super-bouncy, red natural rubber compound used to make the Kong Classic is perfect for typical chewers. 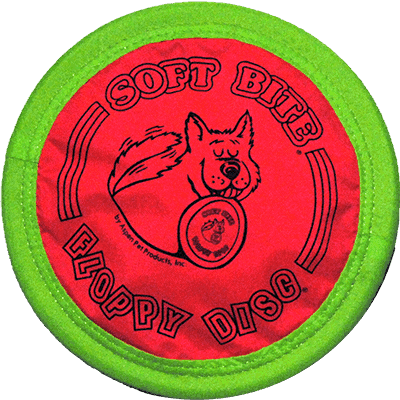 Medium size recommended for dogs 15 lbs-31 lbs. Entertains and satisies average chewers. Stuff with treats, pastes, or peanut butter. 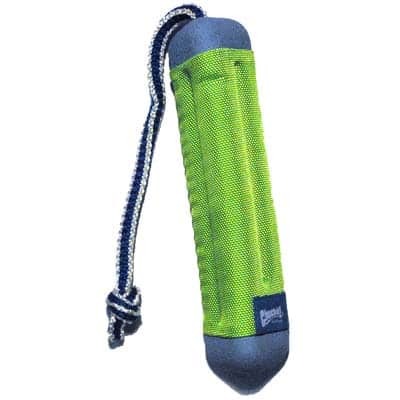 Power Chewers may need to size up one or two sizes and/or use the Kong Extreme line.